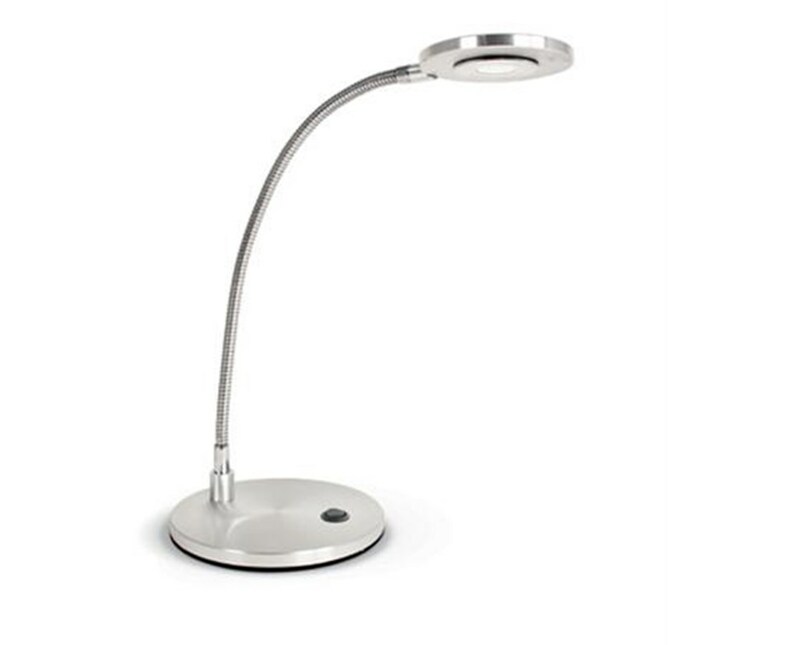 ESI's PIXIE-LED Task Light is a small profile, lightweight and energy efficient 3W lamp that provides 3300K color temperature light. It is ideal for small work stations and desktops with limited space. 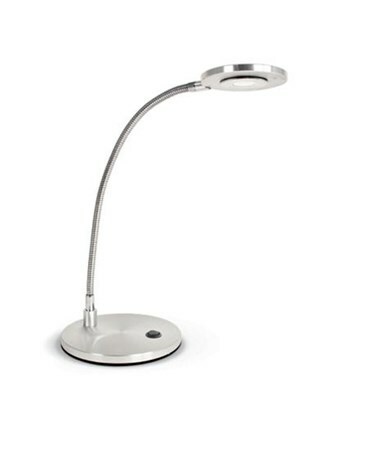 The flexible arm provides 11.8" of reach, and the lamp is powered by a 7" cord. It has a lamp life of 30,000 hours.